SC:Foundation is a 3-day hands-on Azure training workshop for your technical delivery team. Designed in partnership with Microsoft, it accelerates cloud initiatives by giving the team confidence to deploy real-life services to Azure. During this course, you will be introduced to the principles of cloud computing and will become familiar how these principles have been implemented in Microsoft Azure. In addition, this course will take you through the process of implementing your core Azure infrastructure, consisting of virtual networks and storage. With this foundation, you will learn how to create the most common Azure services, including Azure virtual machines (VMs), Web Apps, and SQL Databases. The course will conclude by describing features of Azure Active Directory (Azure AD) and methods of integrating it with on-premises Active Directory. 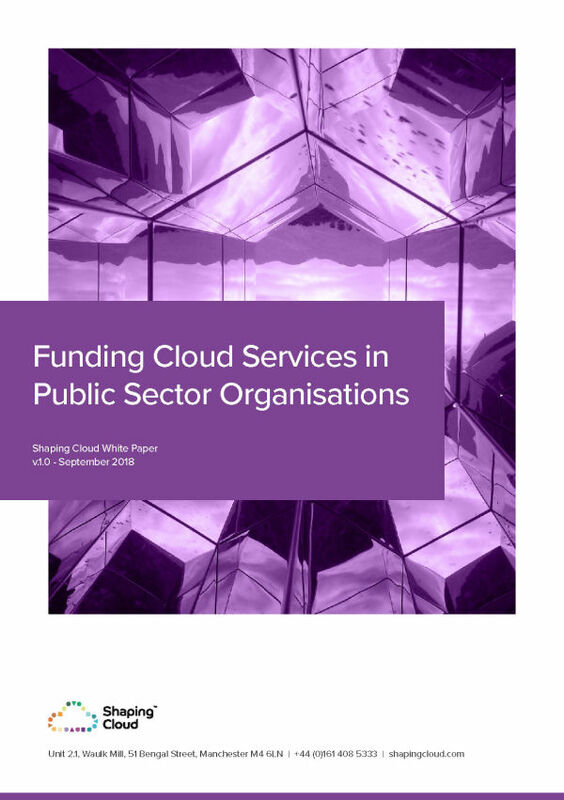 Provides the organisation with the foundations of a hybrid cloud data centre. Aligns your team with Microsoft best practice and patterns for cloud. Ready to see what Azure can do for your organisation?